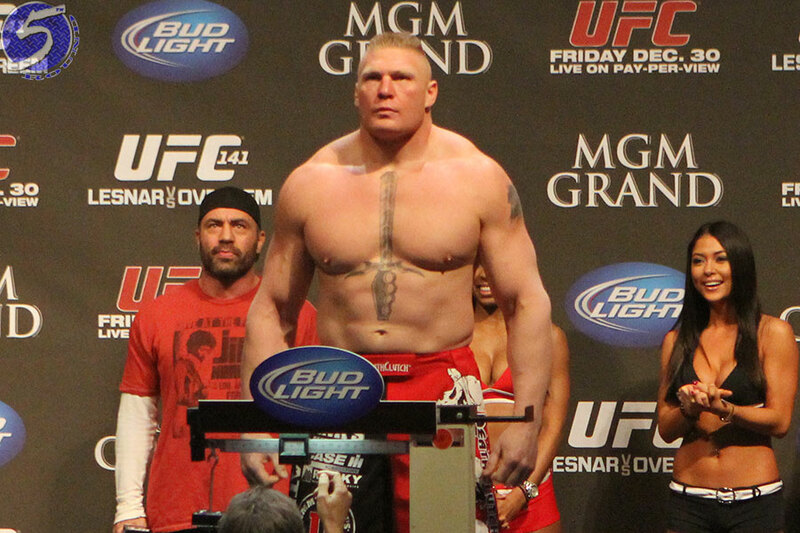 Although Lesnar and the UFC were in negotiations for his return for months, he didn’t put pen to paper until June 3 so the UFC is exercising the fine print in the USADA policy that allows them to grant Lesnar an exception to the four-month rule. “UFC may grant an exemption to the four-month written notice rule in exceptional circumstances or where the strict application of that rule would be manifestly unfair to an Athlete,” the policy reads. Convenient, right? Hunt sure thinks so. Hunt brought his grievances to UFC president Dana White, but there’s nothing the UFC can do about it now. Although, it appears White revealed to Hunt that Lesnar has been tested since enrolling in the USADA program on June 6. Lesnar never flunked a drug test during his brief UFC career, which ran from 2008-2011. The heavyweights battle in exactly one month at UFC 200. Lesnar can expected to be randomly tested by the USADA at least one more time before showtime.